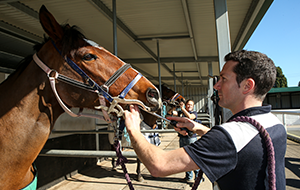 Tabcorp Holdings Limited commenced a 50/50 Joint Venture with the Victorian Racing Industry (VRI) in August 2012. 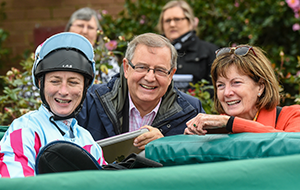 The Joint Venture agreement between Tabcorp and the Victorian Racing Industry – comprising of Racing Victoria, Harness Racing Victoria and Greyhound Racing Victoria – provides revenue for the industry and continues a long and successful relationship that has operated since 1994. 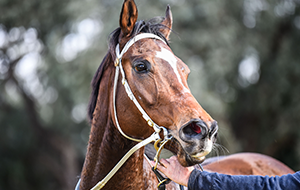 The agreement is underpinned by a 12-year wagering licence – titled the Victorian Wagering and Betting Licence – which was awarded to Tabcorp by the Victorian Government in July 2011. 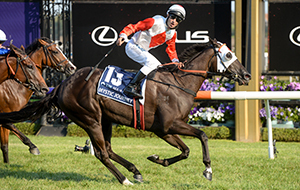 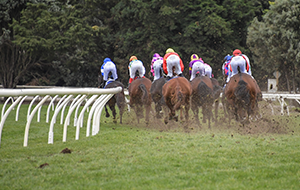 The Joint Venture agreement relates to Tabcorp's licensed conduct of pari-mutuel and fixed odds betting and the operation of its off-course retail network which is the only one in Victoria. 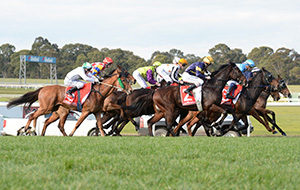 In addition, the licence permits Tabcorp to establish and operate on-course and off-course wagering and betting on thoroughbred, harness and greyhound racing and approved sporting and other events in Victoria and to continue to conduct the simulated racing game Trackside. 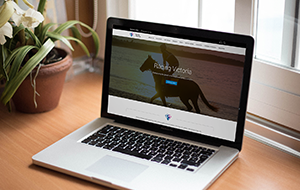 The Joint Venture agreement provides a strong financial platform for the three codes of the VRI over the term of the licence. 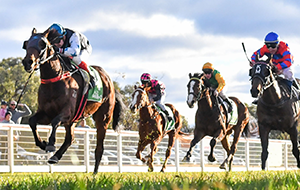 Tabcorp is a leading wagering, Keno and racing media operator and manages a portfolio of brands including tab.com.au, TAB, Keno, Luxbet and Sky Racing. 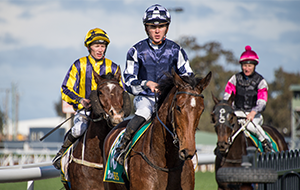 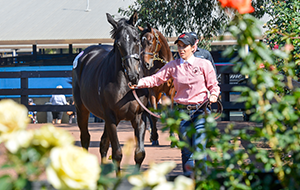 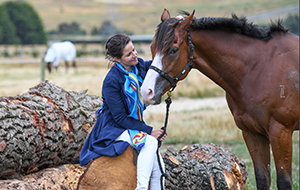 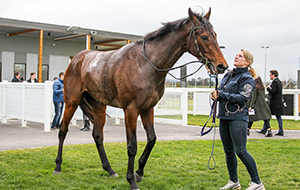 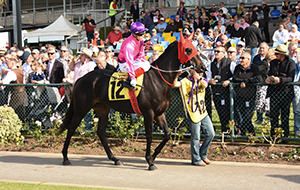 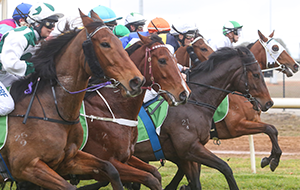 Find out more about the sport of Thoroughbred Racing in Victoria. 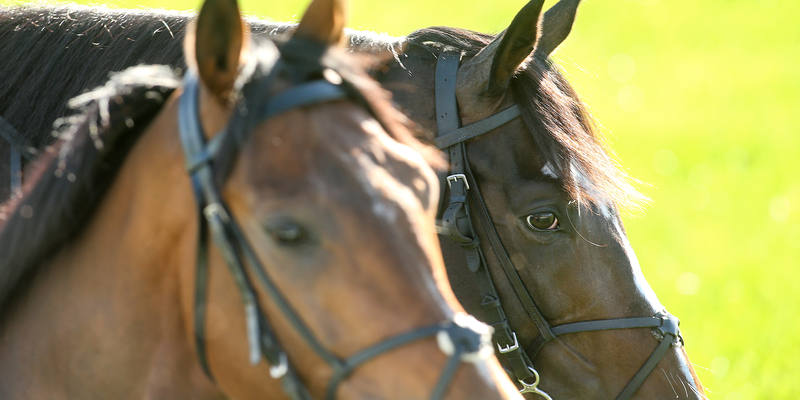 Find out how we support the true heroes of the racing industry - the Thoroughbred. 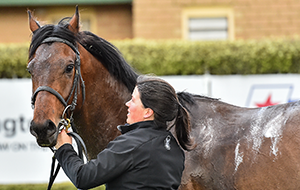 Thoroughbred ownership is your ticket to the inner-sanctum of the ‘Sport of Kings’. 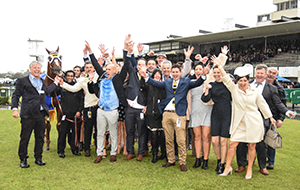 All you need to know about becoming an owner.